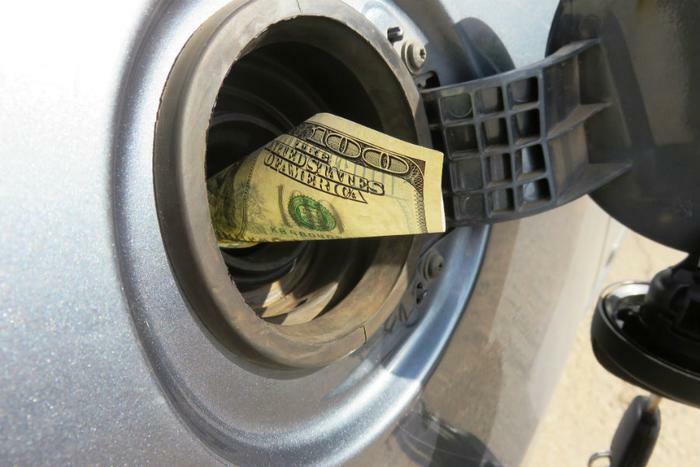 In comments filed with the National Highway Traffic Safety Administration (NHTSA), the Consumer Federation Of America (CFA) is defending the 2021 fuel economy standards currently up for review. Current fuel economy standards are under review by the Trump Administration, which will set miles per gallon (MPG) targets that carmakers’ fleets must hit. CFA argues against any rollback, saying the standards currently on the books will save consumers billions of dollars in fuel costs. Mark Cooper, senior fellow at CFA, says the higher mileage standards are justified because there's already very strong evidence of the benefits. Every time the fuel standards have been raised, he says, consumers have saved money. The 2021 fuel economy standards, officially known as Corporate Average Fuel Economy (CAFE), were put in place by the Obama Administration but are now under review after some automakers complained they were too ambitious. In the latter years of the Obama Administration, the Environmental Protection Agency (EPA) set a 2025 mileage goal of 54.5 MPG, but admitted that would be hard to meet if consumers continue purchasing trucks and SUVs, which are less fuel efficient. For 2021, the current CAFE standards require automakers' fleet-wide average fuel economy to be about 41 MPG, and nearly 50 MPG in 2025. Final rules for the 2022-2025 model year rules will be completed by April 2018. In its comments, CFA argues that rolling back the 2021 standard and freezing the 2022-2025 standards would rob motorists of savings at the gas pump. In this case, CFA estimates the loss would be more than $3,500 per household. The group also estimates lower fuel standards would cut about $150 billion from economic growth, spike operating costs to an additional $150 billion, and lose more than $50 billion in environmental and public health benefits. While automakers would come out ahead, CFA estimates the companies would realize about $50 billion in savings, while the rest of the economy would lose $350 billion. The real tragedy of rolling back the standards, CFA argues, is they can be achieved by automakers without a lot of expense or effort. "The extensive evidence in the record shows that the standards are quite moderate, and are well-within the bounds of feasibility,” Cooper said. Consider that in 1975, when CAFE standards were first established, most vehicles on the road had eight-cylinder engines and got about 12 to 15 MPG. Today, most four-cylinder vehicles get 30 MPG or more. "The standards are well within the technological frontier of the industry as analyzed not only by NHTSA/EPA, but also MIT and the National Academy of Sciences," CFA said in its comments. What's more, the group says the rate of mileage improvement is consistent with historical periods where standards were implemented. It says U.S. standards are also consistent with, or slightly below, other developed nations.